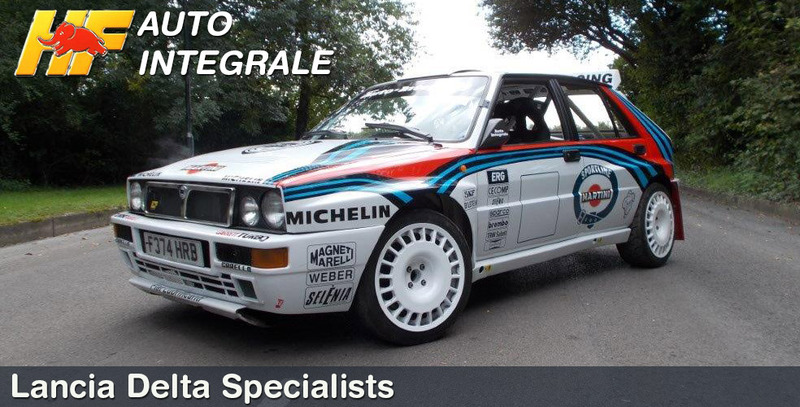 Auto Integrale have been specialising in the Lancia marque for over 35 years, predominately the Lancia Integrale carrying out servicing and repairs, modifications, restorations and rally preparation. We stock a large amount of new and used spares and are constantly trying to source those hard to find parts. 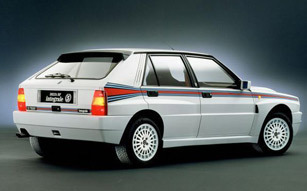 We are always looking for quality Delta Integrale to re-home, if you have an Integrale for sale or you are looking to purchase one, contact us. We offer a vehicle appraisal service if you have found a car elsewhere and need a specialist inspection report. 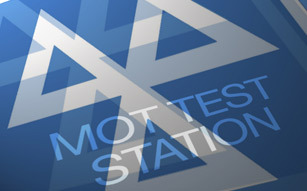 In addition to Auto Integrale we now operate an MOT station this is an extra in-house service we can offer our current customer base as well as welcoming all new trade/retail customers. 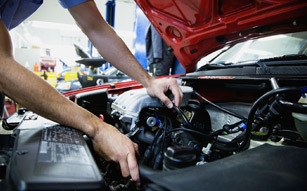 Beenham MOT Centre therefore carries out vehicle servicing, repairs and computer diagnostics on all makes of vehicle. Our vehicle services are carried out to the highest standards, it's a full comprehensive service that covers most areas of the car. 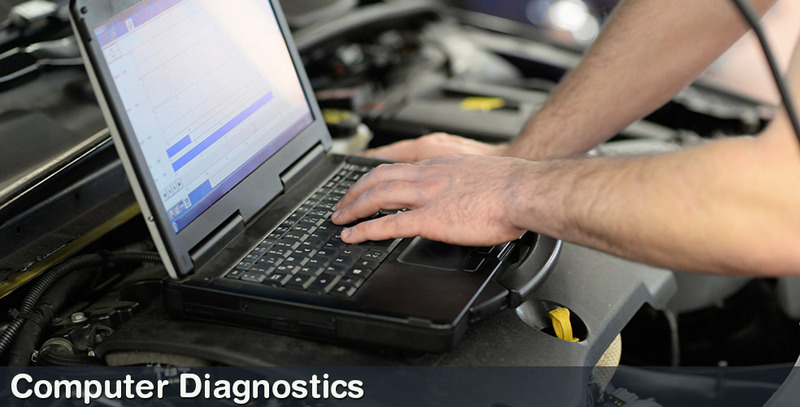 We carry out vital checks to ensure the proper and safe operation of your vehicle. 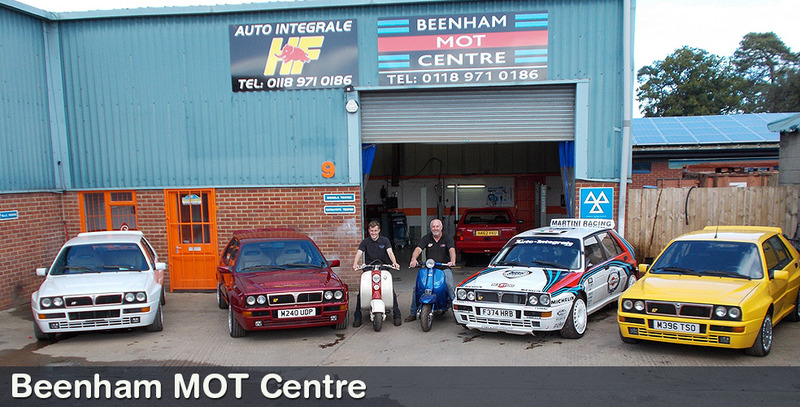 Beenham MOT Centre offers a MOT service to customers in the Reading/Thatcham and surrounding areas. 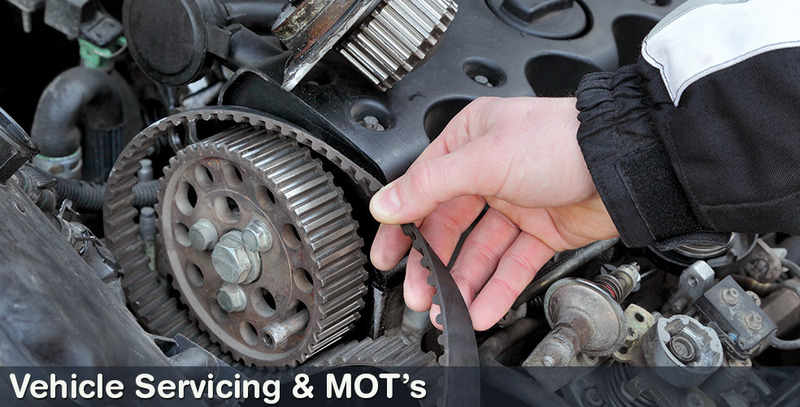 The Beenham team of experienced professional motor mechanics provide MOT's for all types of vehicles up to Class 4.